My first trip to Las Vegas was about 15 years ago. Back then, the Vegas strip was a lot less congested and hotel rooms, food, and gambling were cheap. I remember $5 game tables, $10 buffets, and $1.99 early morning steak and egg breakfasts. Weekend packages to Vegas were plentiful and affordable. Gone are those days. 1. Hotel Rooms: Book early for the best rates and try several bookings sites, as prices can significantly differ. My favorite sites are Hotels.com, Kayak, Orbitz and Venere. Try the actual hotel websites too. Sometimes they offer specials and extra perks for bookings on their own websites. Lastly, air/hotel packages may provide the best deal. 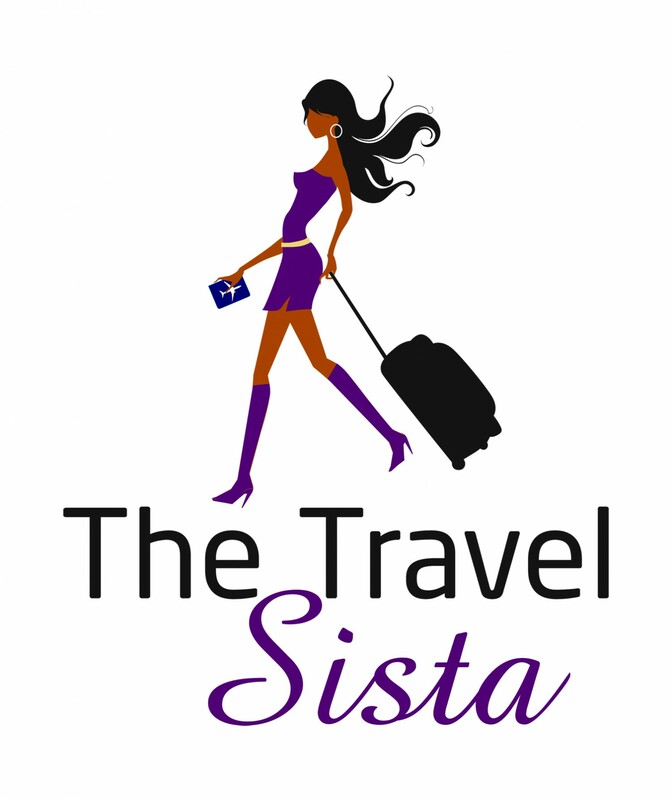 Try Southwest or Delta airlines for package deals. 2. Entertainment/Food: Tix4Tonight is the best source for discounts on shows, restaurants, buffets, tours, and other attractions. 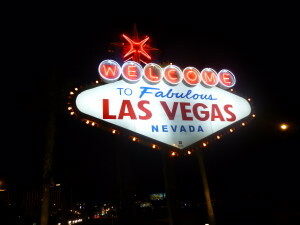 With multiple locations along the strip, they offer same or next day discounted tickets, often for as much as half off. Their offerings vary by day, so if you’re flexible you can find some great deals on top shows and restaurants. Go early for the best selection. I’ve used them several times for shows and buffets, and can attest to the huge savings. 3. Nightlife: Expect long lines and expensive cover charges at Vegas nightclubs, unless you have an inside connection. One of the best club promoters in the game is Chris Hornak of FreeVegasClubPasses.com. Even better — his services are free. He can get you VIP entry into all the top Vegas nightclubs for free (ladies) or at reduced cover (sorry, guys). You’ll avoid all the long lines and the ladies will even get a free drink or two. I can personally vouch for him. During a recent trip, our group of 10 ladies got free entry into all of the hot clubs, with free drinks. We skipped the long lines and were ushered right thru the door. We easily saved more than $1,000 over the weekend and lots of wear and tear on our feet. I can’t recommend him enough. Do you have some tips or secrets for saving money in Vegas? Please share them in the comments. I will also vouch for Chris Hornak at freevegasclubpasses.com. Not only does he get you on the VIP lists at Vegas clubs (which comes with no waiting in lines, free entry, and free drinks), he is extremely responsive and focused on customer satisfaction. Believe it or not, he gives you his cell number in case you have any problems. One night the club we went to was playing too much house music for our tastes. I texted Chris and told him we wanted to go somewhere with more hip-hop music. 5 minutes later, he texted me passes to a different club, which was just what we were looking for. Thanks to Chris, we continued to party the night away into the wee hours of the morning! Chris is awesome!! !